A member of the royalty is supposed to be refined and cultured. But just like the masses, some royals are a bit more eccentric than others. Compiled in this list are five of the weirdest and strangest royals in recorded history. No strangest royal list would be complete without the inclusion of Vlad III, who was the Voivode of Wallachia from 1448 until his death in 1476. Unfortunately, he is the violent kind of eccentric having ordered the death of 200,000 people by impaling them on wooden stakes. It must have been quite an unforgettable sight as he was thus later known as Vlad the Impaler or Vlad Dracula. Yes, he sort of started all those Dracula movies that Hollywood just loves to make. This monarch is the obsessed and dangerous kind of eccentric. During her time, she was dedicated to one particular goal in life — to produce a male heir for her husband. Thus, when she gave birth to a girl, she rejected the poor child and even tried to kill her by pushing her down the stairs. With the death of her husband, her insanity went up a notch. She did not bury the king’s body for more than a year and even slept below a hanging casket that contained her husband’s heart. What could even be worse than a mad ruler? 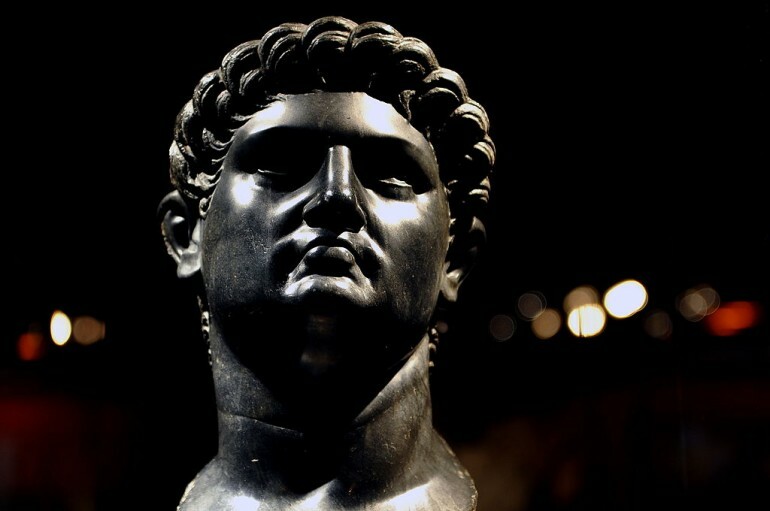 It’s probably a mad ruler who is equally observed in cultural and artistic pursuits, such as Emperor Nero, who ruled Rome in from 54 to 68 AD. Most people still remember him as the emperor who fiddled with his lyre while the city was ablaze. Even Rome’s senators probably hated him to their bones as they would be forced to watch his dramatic performances for six hours. He also included poetry competition as one of the sports in the Olympic Games, participated in it and won its top spot, as is to be expected from an emperor. Many believe that Ibrahim I was driven mad by being locked up inside the palace during his early years. When he became the ruler after his brother’s death, he tortured and killed his subjects at will. Another unusual preference that marked this monarch is that he kept a harem full of obese concubines. The pressures of being a monarch must be particularly straining to one’s mental balance. Thus, history is rich with examples of rulers losing their marbles, such as Charles VI of France. One erroneous belief that he was famous for is called “glass delusion,” where the monarch believed that he was made of glass. This is an on-and-off thing, and when it hits, he will sit still and refuse to move for hours fearing that he might break. On normal days, however, he’s just the outdoorsy and athletic kind of guy.